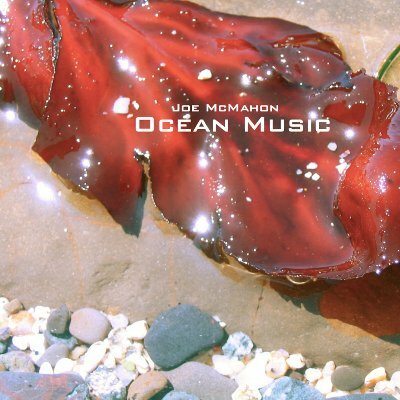 Earth Mantra is proud to present to you his latest release entitled “Ocean Music”. Built reflecting Joe’s “impressions of oceans ancient and modern”, this release is a collection of gorgeous experimental ambient goodness. What are we blathering on about? Well, in our minds at least, when we think of ambient music we are usually thinking of mellow, spacey sounds floating in a sea of reverb. Joe’s new album is nothing like that, composed of very electronic, almost glistening sounds in a completely dry but completely clear background. And it rocks. His pacing is utterly exquisite, never moving too slowly or too quickly, and with much delicacy. The music is clearly synthetic and yet it oozes organic like a black smoker at the border of the continental rift. The compositions themselves are masterful.